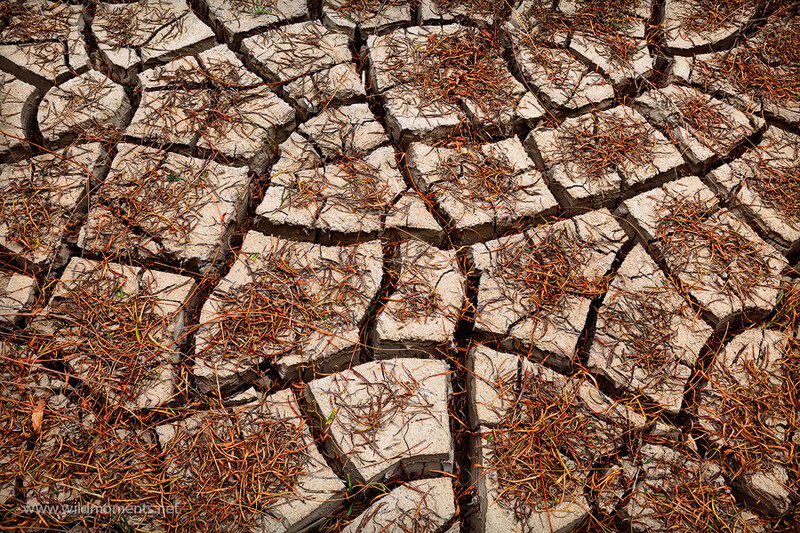 Mud cracks and leaves decorate a secluded canyon basin in Big Bend National Park. When I stumbled upon this scene, I instantly saw the image that I wanted to create. This a limited editon image that can be printed quite large. Please contact mefor more information. Photo © copyright by Michael Greene.